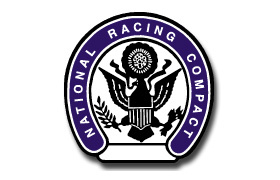 Another option for acquiring your Owner License is through the National Racing Compact (NRC). This organization acts as a centralized licensing board and has the authority to submit an Owner's License request to several participating State Commissions. Shown below are links to the National Racing Compact.